The governor of New York, Andrew Cuomo, has responded to those who wish to see him excommunicated from the Catholic Church over his signing of a late-term abortion bill. 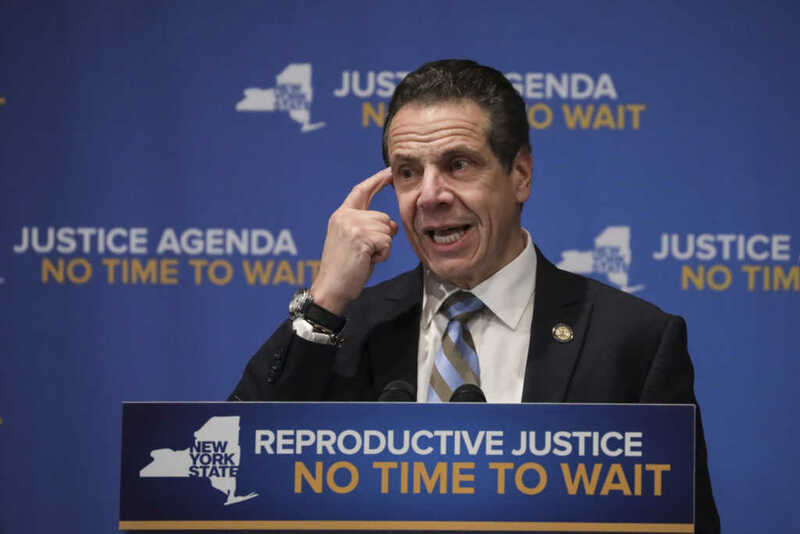 Cuomo, who refused to approve the state’s latest budget until the progressive Reproductive Health Act reached his desk, said that he “did not represent the Church” in his political choices. The bill, which has been widely condemned, offers women the “fundamental right to choose to carry the pregnancy to term, to give birth to a child or have an abortion.” Basically, subject to certain flexible requirements, the unborn child can be destroyed at any point during the pregnancy. However, Cuomo does not appear to be particularly bothered by this. In an interview on WAMC radio, he noted his desire to “incorporate Roe vs. Wade” into the laws and constitution of New York. The Catholic Church “doesn’t believe in a woman’s right to choose,” Cuomo noted.